Information for APA, MLA, Chicago, and Turabian citation styles. The MSU Billings Academic Support Center (ASC) offers classes in developmental writing and can provide tutoring. All of their tutoring services are offered FREE to enrolled students on a drop-in basis. Online tutoring is also available. Citation management is extremely important to the research and writing process. Plagairism can occur very easily and is often unintentional. 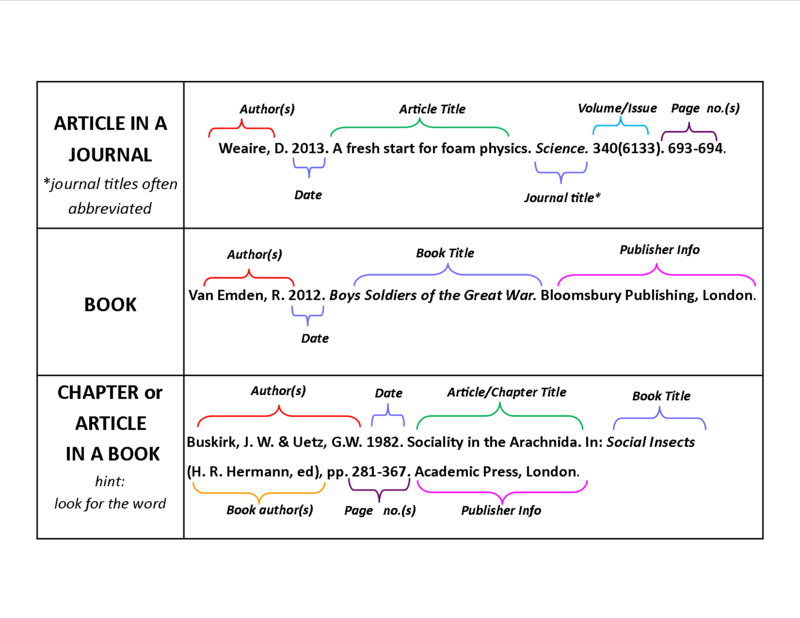 Collecting, organizing, and citing the sources used in research helps writers properly credit their sources and avoid taking credit for another person's work. Crediting sources through providing proper citation information helps strengthen a writer's argument and assists others in furthering their research. There are different styles of citation that can be used when writing your research papers. Check with your instructor if you aren't sure which type you should use. Information is included on this guide for the following styles: APA, MLA, Chicago, and Turabian.